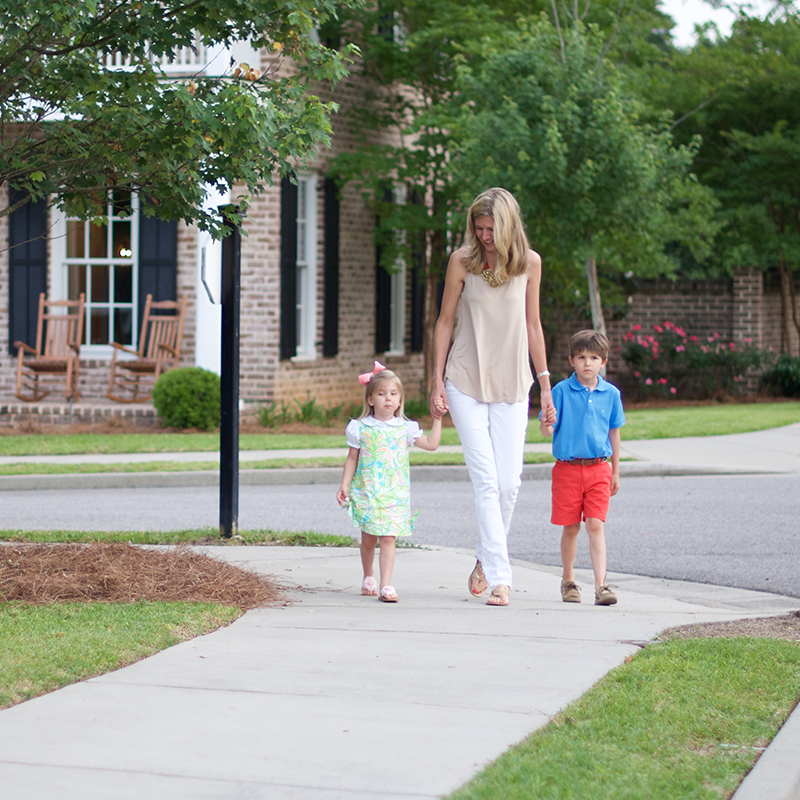 The architecture, gardens and streets of Summerville are imbued with the history of generations of Augustans who, since before the American Revolution, have called the area home. 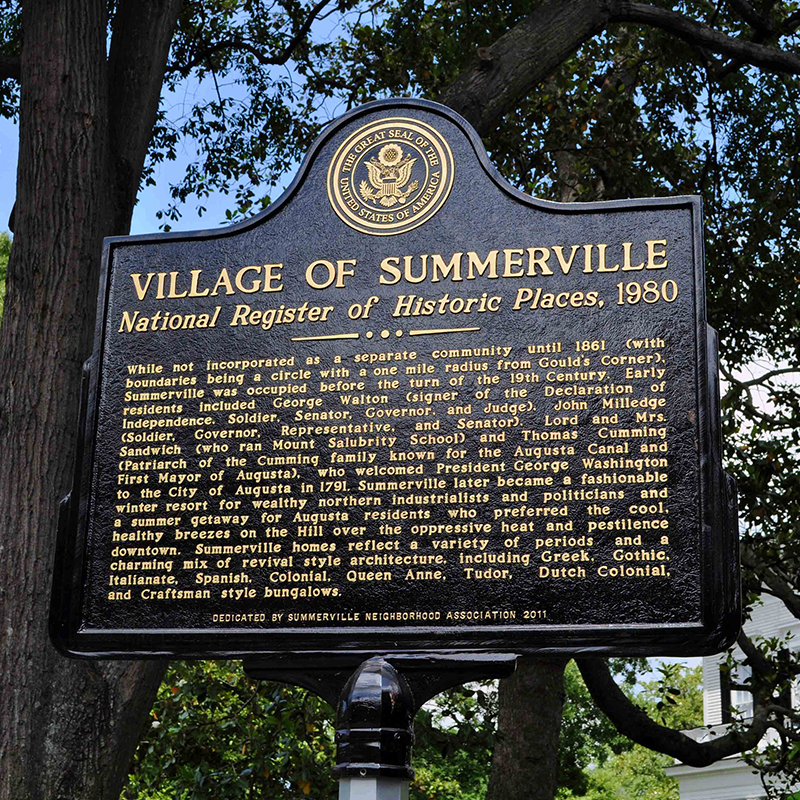 Aggressive preservation policies have ensured that the aesthetic and intrinsic values of the homes and land of Summerville continue to endure. 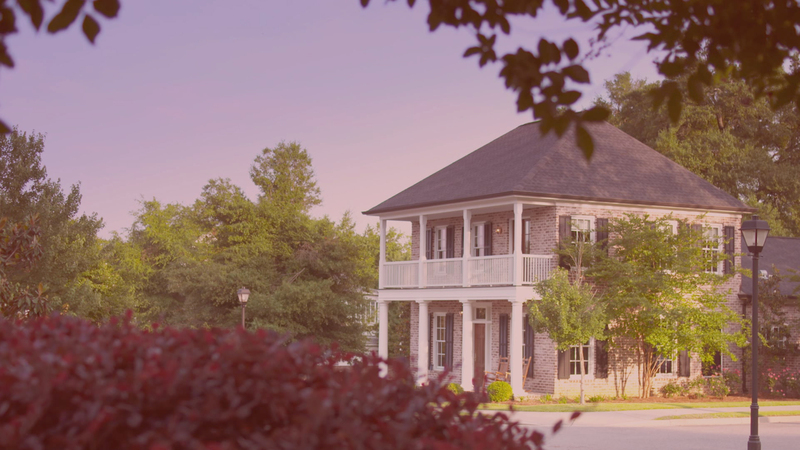 Carnes Place is located in Historic Summerville, the famed “Hill” where the well-to-do of generations past spent their summers to escape the heat. Since being governed by The Summerville Neighborhood Association, whose aim has been to preserve the legacy of the existing architecture, being able to build here has been almost impossible. 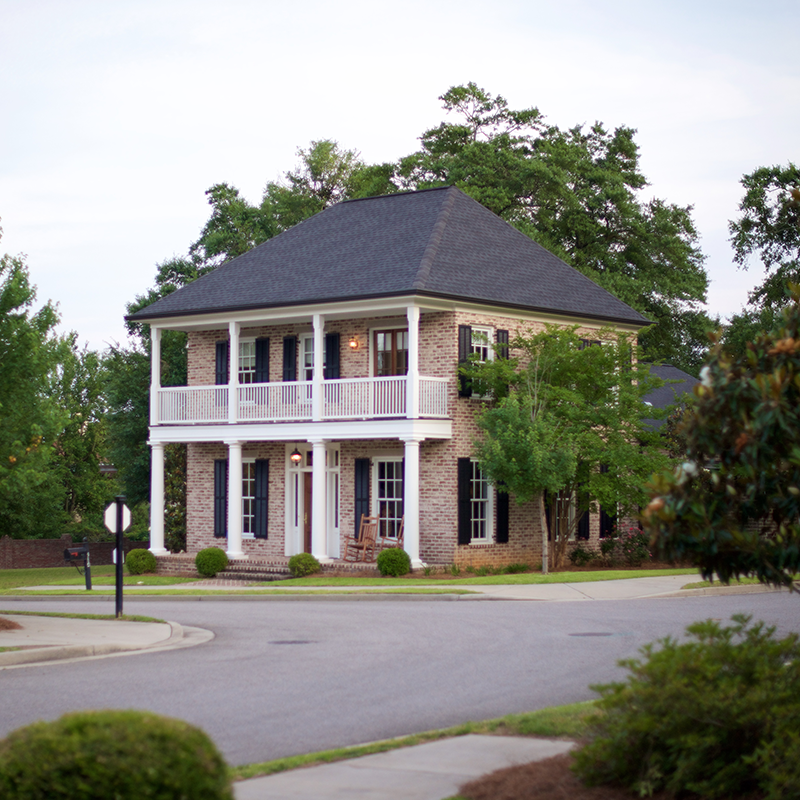 The exception is Carnes Place, which offers the rare blank slate in Summerville.